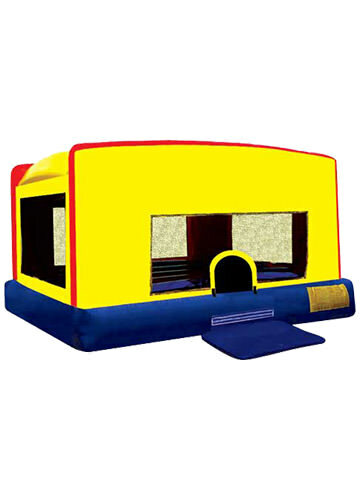 A Fun House bounce house will keep the kids at your party jumping for joy! 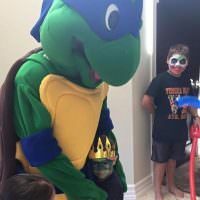 Children won’t believe their eyes when they drive up to a party with a brightly colored bouncer. 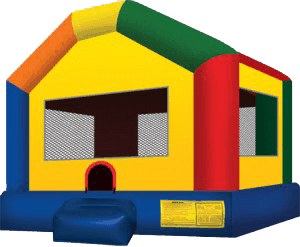 Bouncing is a healthy activity and a great way for kids to get all of their energy out after eating cake and ice cream. 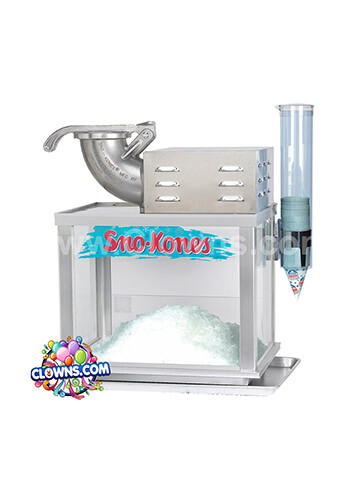 Clowns.com’s Fun House Bouncer is available in NY. 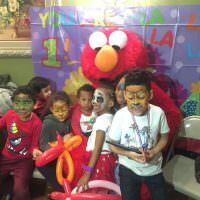 Order one for a party in Bronx, Westchester, Brooklyn, Manhattan, Queens, Long Island, or Staten Island. 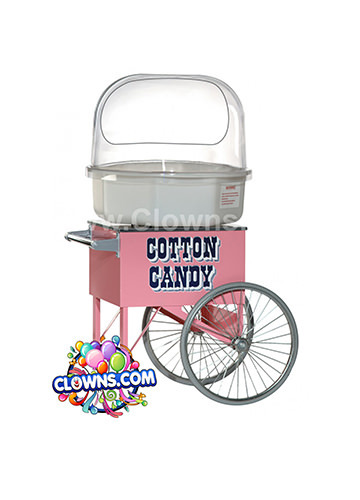 bounce houses make great additions to Clowns.com parties featuring clowns, pirates, magicians, princesses, and other fun and entertaining characters. 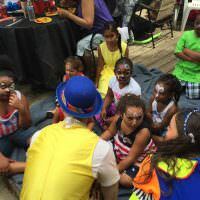 After a full day of face painting, balloon twisting, cotton candy, and a magic show, the children will be delighted to bounce and slide around a fun bounce house. 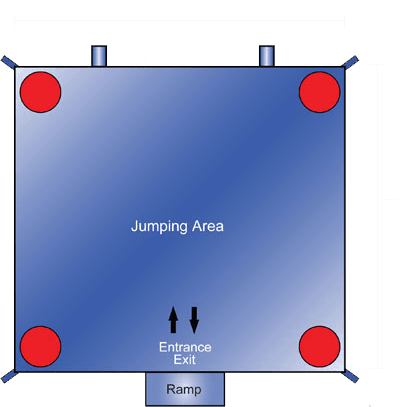 The Fun House bouncer in NY from Clowns.com is extra-large with 300 square feet of jumping space. 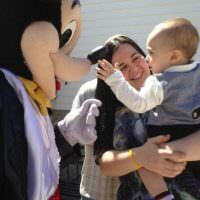 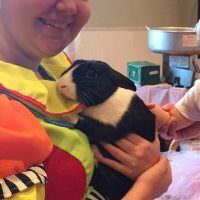 Other sizes are available depending on how many children are expected at your event. 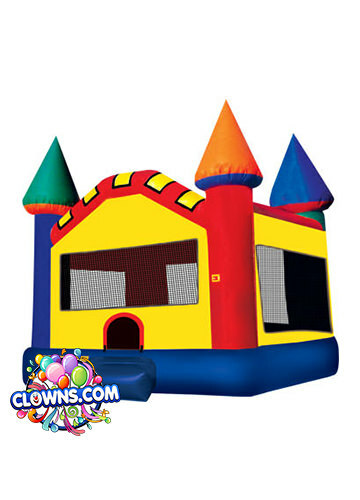 Decorated in fun primary colors, the Fun House bounce house has mesh windows for parents to easily observe their little ones. 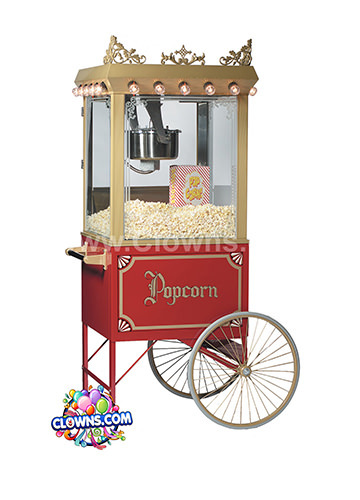 The lite n strong™ material is durable and clean vinyl that is fire-resistant. 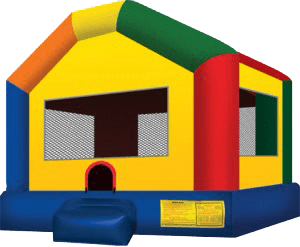 Make your child’s birthday perfect with a multi-colored, extra-large inflatable bounce house rental.